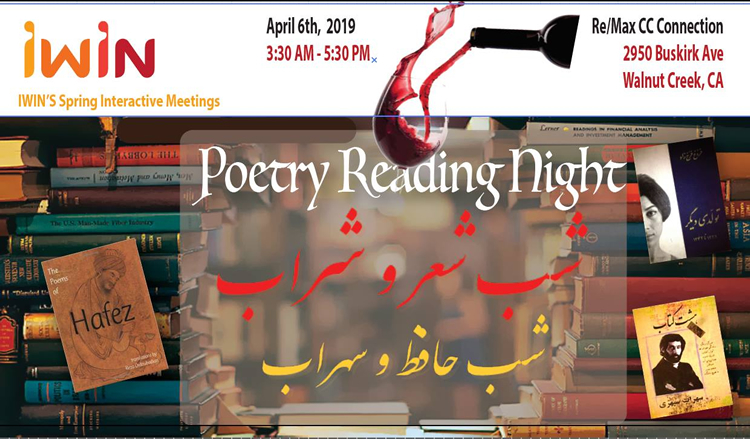 Poetry Reading Night , by I-WIN Iranian Women in Network. 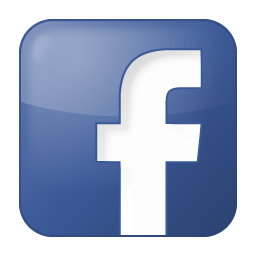 2950 Buskirk Ave Ste 140, Walnut Creek, California 94597 . information: 925.913.0313 .